It’s like watching an NFL team play in a Pop Warner league. 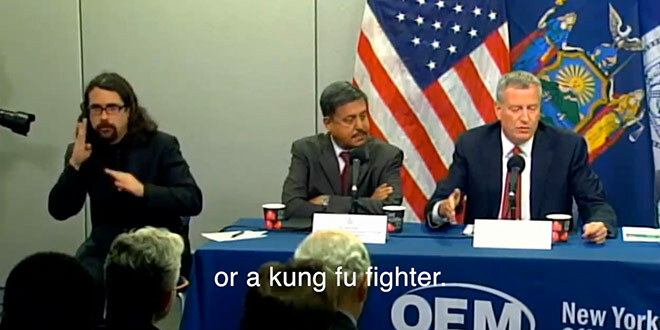 Back in March, we covered how union protesters were attempting to strong-arm Subaru of Wichita into hiring union labor, and how Subaru of Wichita used humor to fight back. It looks like the union protesters have not gone away. Their annoying “Shame on Subaru of Wichita” banner is still being displayed in front of the car dealership, with a handful of union goons always nearby looking after it. All this banner moving is like a dance! So what better to way to join the dance than with a bad music video….Enjoy! 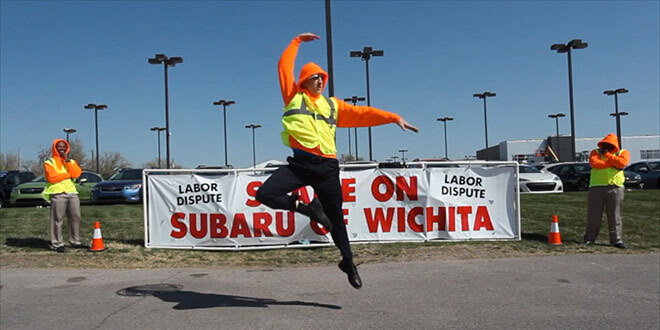 The Subaru of Wichita team posted a video on YouTube showing employees of the dealership dancing in front of the union’s sign to the sound of a hip-hop / dubstep track. One of the employees even raps on top of the beat. 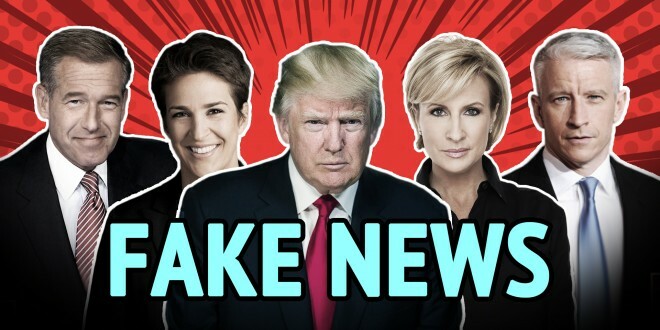 The title of the video is “The More You ‘Shame’ Us, the More We Get Famous.” It’s pretty entertaining, and once again just devastates the union protesters. Can the ref just call this game? I mean, Subaru of Wichita is just running up the score at this point.